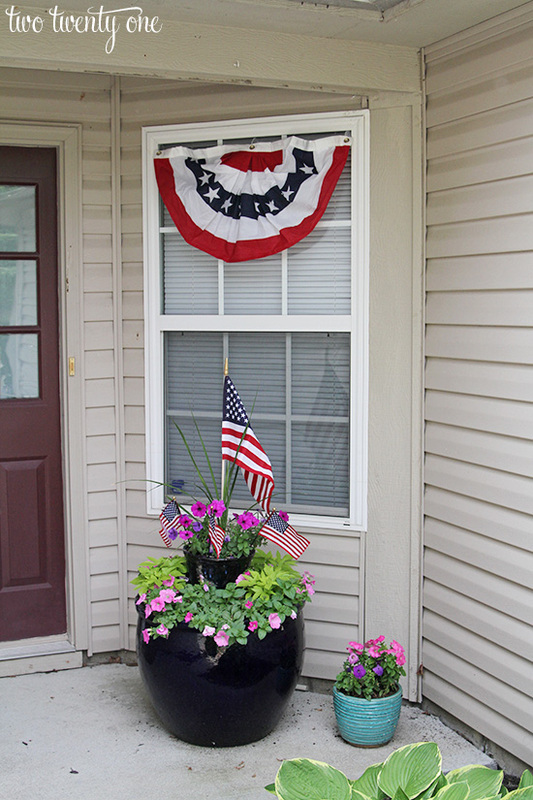 Before we left for our 12 day vacation, we decided to put up some quick and easy 4th of July outdoor decorations. 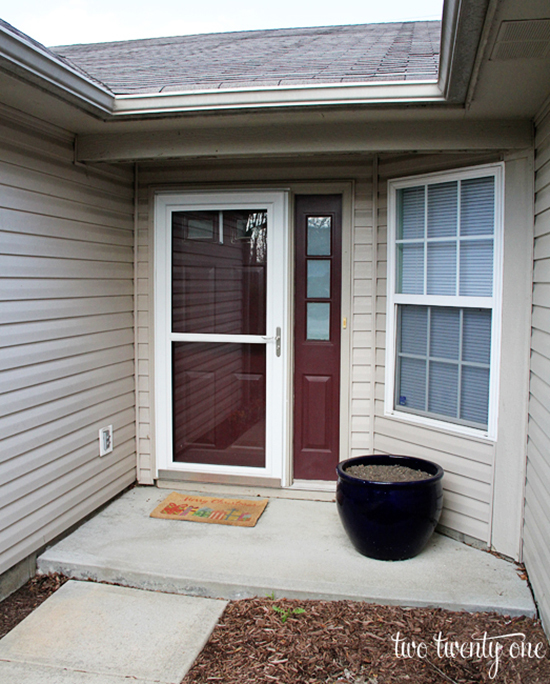 Here’s what our front porch looked like before. And here’s what it looks like now– all decked out for the fourth. 1. Gather all materials and determine the areas you plan to decorate. Follow all surface prep instructions on the back of the packaging. 2. 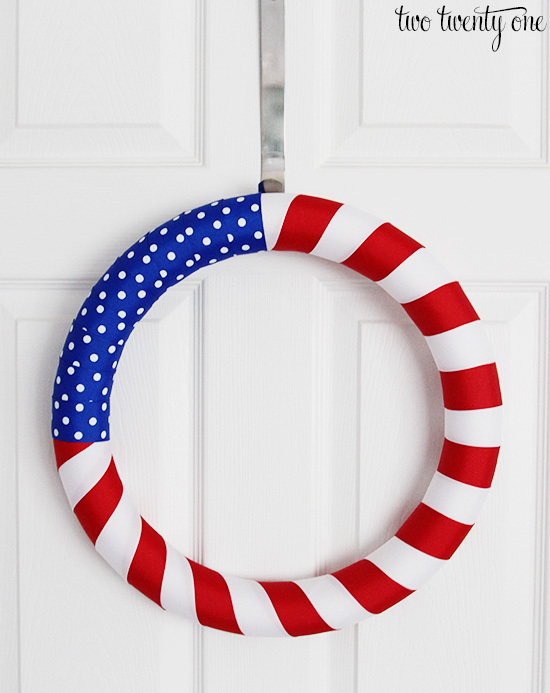 To create a DIY Independence Day wreath, use the technique I detail in this post. First, cut strips of the red and white ribbon. Wrap the strips of ribbon around the wreath, securing in place with glue. 3. 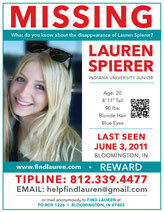 For the “flag” part of the wreath, cut strips of the blue and white polka dot ribbon. Wrap the strips of ribbon around the wreath, securing in place with glue. 4. For the hanger, glue a smaller piece of ribbon to the back of the wreath. For more photos and details, see this post. 5. Following package instructions, adhere the Command™ Outdoor Large Brushed Nickel Metal Hook to the front door and hang the wreath. 6. Following package instructions, adhere the Command™ Outdoor Medium Window Hooks to the exterior glass of your windows. Then, hang the pleated American flags from the hooks. a. 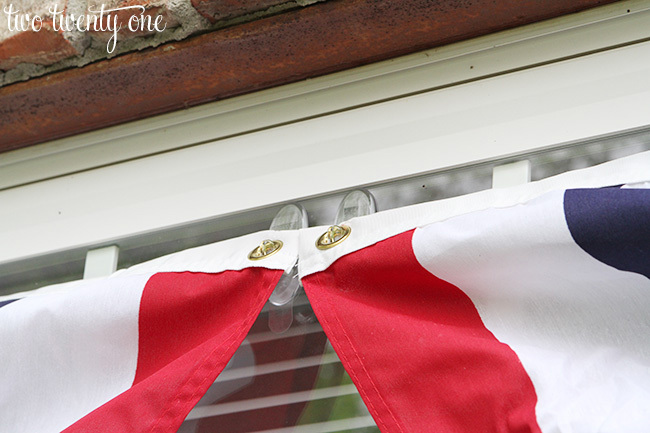 NOTE: This project used two hooks for each pleated American flag. 7. 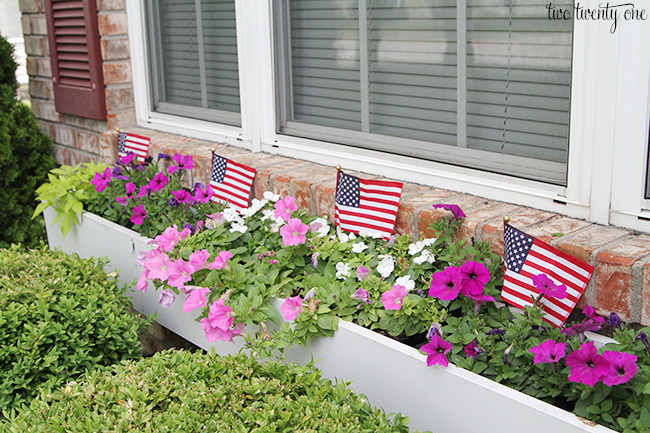 Complete the patriotic look by adding mini American flags to plants and window boxes. The wreath took about an hour to make during one of Owen’s naps, and it took about 20 minutes for Brad and me to put up all the outdoor decorations. 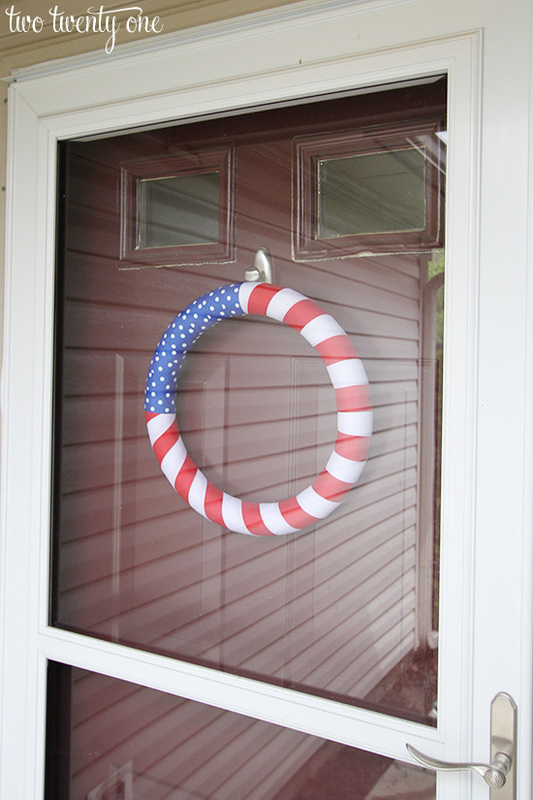 So this is definitely doable if you’re looking to decorate your house in a pinch before the fourth! Very pretty! Would love to have that wreath! Awesome job! I really like what you did with the buntings, and hadn’t thought of using them like you have here. 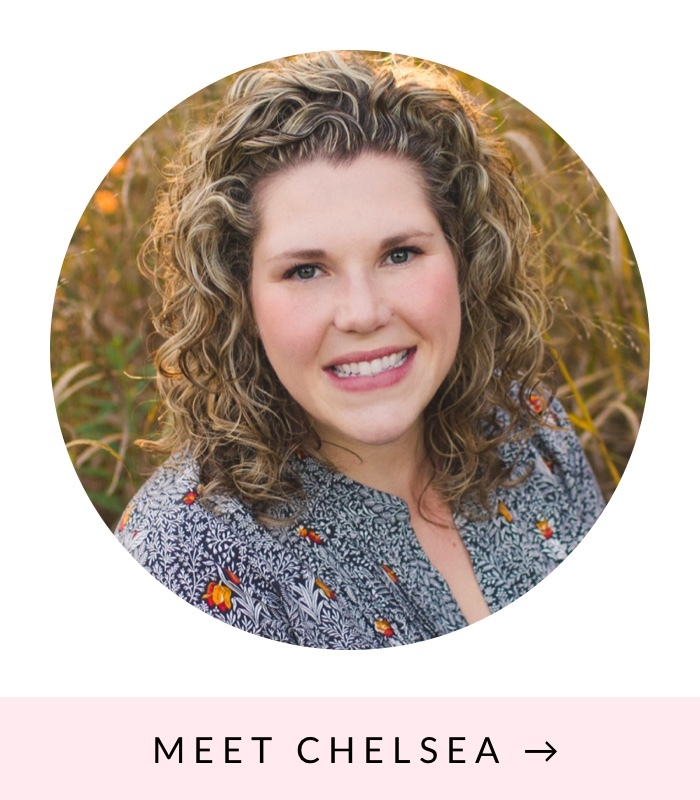 Also, I love, love that ribbon wreath- thanks for sharing such a cute project! 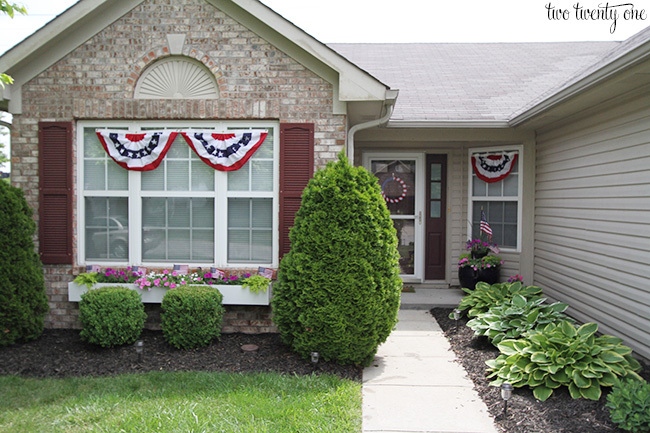 Your house looks so festive and ready to celebrate the Fourth! 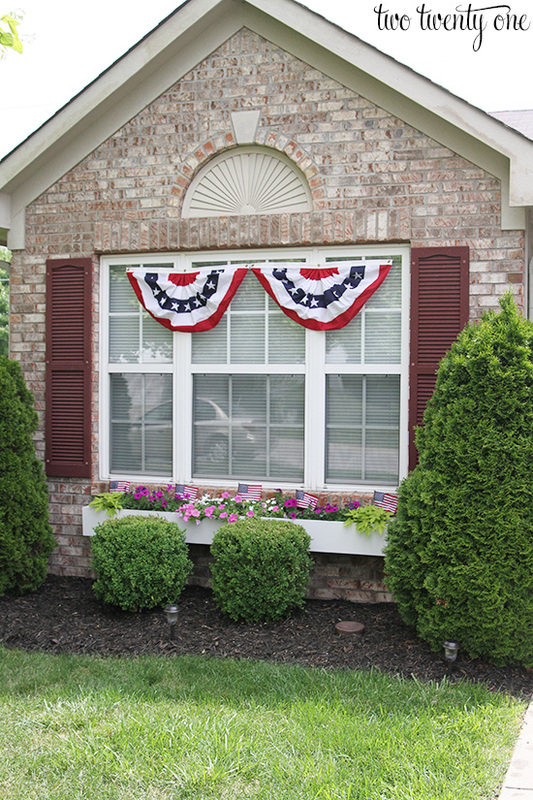 Wow you went all out with you 4th of July decorations! It looks great and as always, your landscaping is gooooorgeous! Thanks! I think all the rain we’ve been getting has helped a lot.